It's not just about the beaches anymore. Between the international fawning and the time it took for enterprising companies to fill the entire beachfront with resorts, the magic of Boracay died down. Sure, the famous island never ceased to attract acclaim and tourists continued to pour in, but with chains coming in (and closing) and with other, "undisturbed" beaches around the country reaching people's radar, somehow the mother of all Philippine beaches became uncool. Too crowded. Too mainstream. A tourist trap. Or, for the irked who have simply given up on explanation, it just became meh. But somewhere along the way, the island had a renaissance. 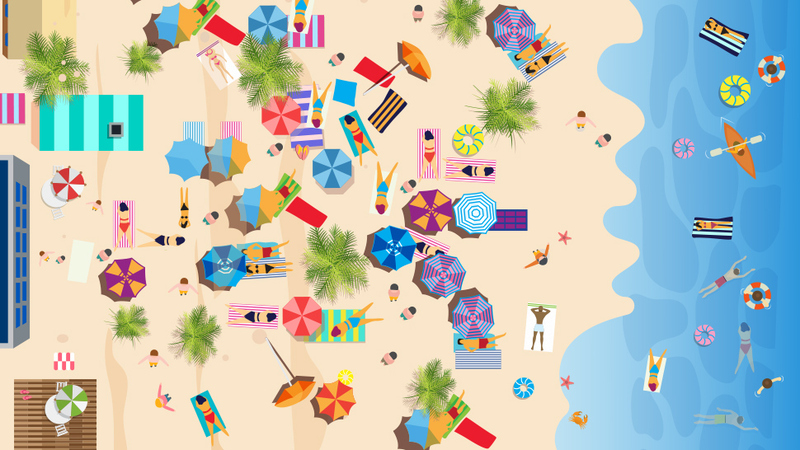 The turquoise waters remained blue and the sand remained powdery white, but something changed. The place that forced people to labor extra hours in the gym to get into beach-ready shape, the place where clothes are somewhat optional (remember those days?) became the place to eat. Let's get something straight though: Boracay never slacked when it comes to food. 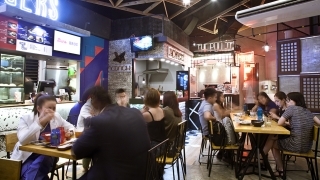 For some time, Two Seasons was a benchmark for cheese pizzas and oyster sisig, Jonas has nearly monopolized the entire fruitshake-craving populace, and Dos Mestizos wasn't a bad choice for Spanish grub. But except for the ever increasing number of ways to tipple, the island was stuck. The Philippines is brimming with beaches, so measures had to be taken to remind people that this is still the beach to be. 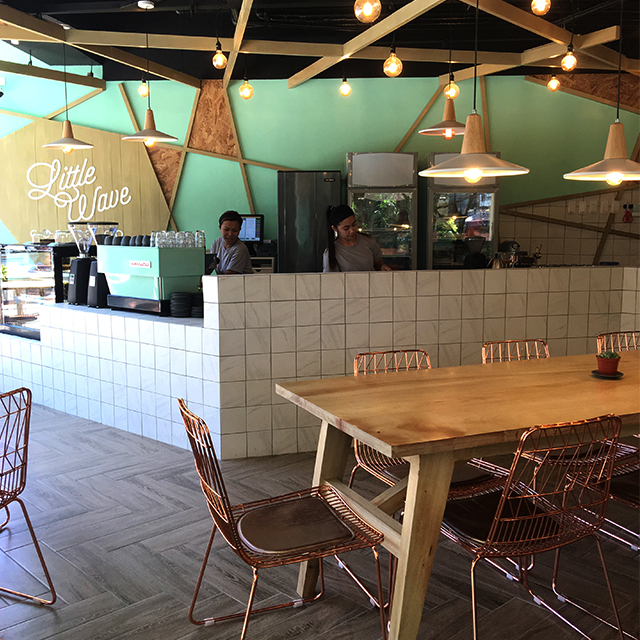 The opening of Sunny Side Cafe changed matters. Beginning 2014, the yellow and gray restaurant gave people a reason to walk all the way to Station 3, becoming the reward that made the effort worth it. Husband-and-wife tandem Nowie and Odette Potenciano started the first FIC shop(s) in Boracay. They had a branch in Sands Hotel (where Sunny Side is located) and stepped in when the hotel owners were trying to change their dining concept. "We had also just come from a trip to Luang Prabang where we realized that in most tourist destinations, there is always a bakery that visitors always gravitate to—at some point during their trip, everyone will visit it. With that in mind, we pitched the idea of an all-day breakfast, bakery, and café to the hotel owner," explained Nowie. Soon after, they launched Spicebird, replacing their flagship FIC at D'Mall. 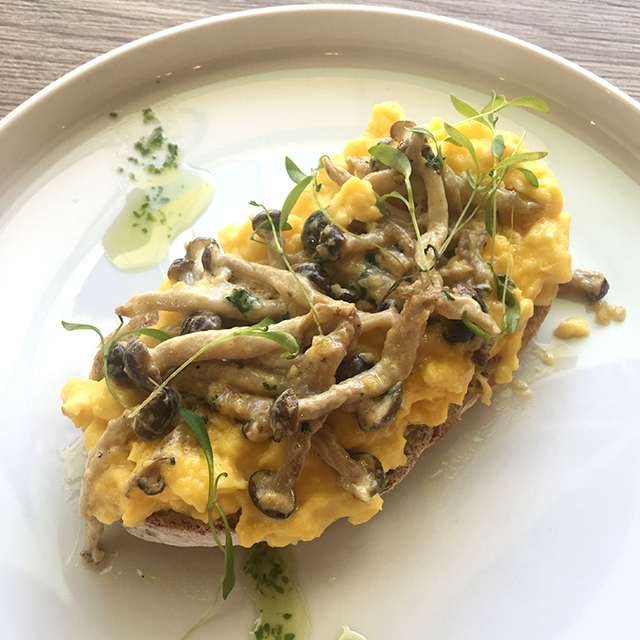 "As with The Sunny Side Café, we wanted to offer something better and different from what was already on the island. Piri-piri was already on my mental list because of trips to London and Australia where it’s really popular." 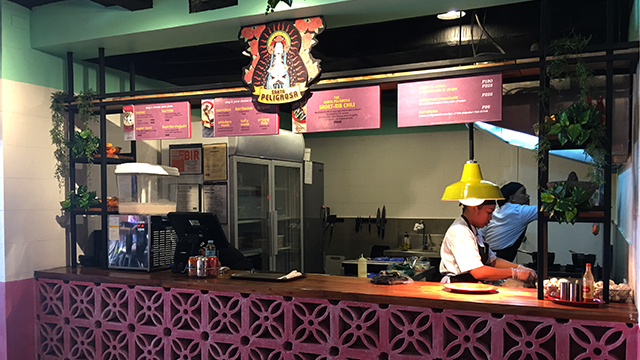 The Potencianos then returned to their icy roots with the opening of coconut-based ice cream booth, Coco Mama. The buzz around their establishments grew quickly—enough that they could've taken a breather for awhile and enjoyed the deep blue see. But if you've met the Potencianos, then you'll know that they're the type who will always be in pursuit of greater things, which, more often than not, come in the form of food. (It's why they make almost everything from scratch because they understand how that extra step makes a mile of difference in flavor.) With their heads still bursting with ideas and their own stomachs hungry for more, they took Boracay's food scene yet another notch. Street Market. 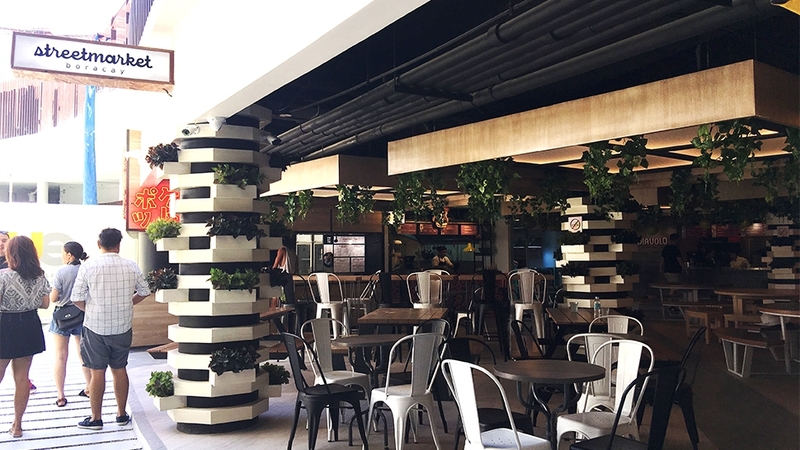 Situated in Station X and the soon-to-open Hue Hotel & Resort (the owners of which are Sunny Side regulars), it's Boracay's first and so far only food hall. It's symbolic really—several meters away from the beach, it's as if it's showing that there's more to this tourist destination than white sand. 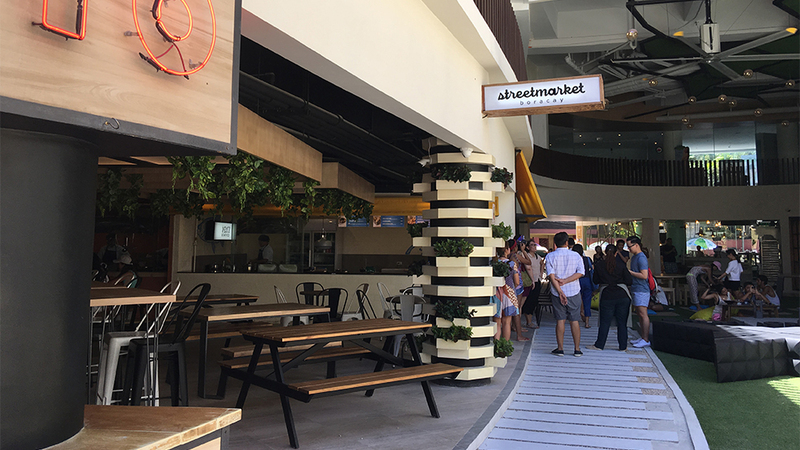 Modern but still very beach-themed, Street Market is made up of seven very different booths. 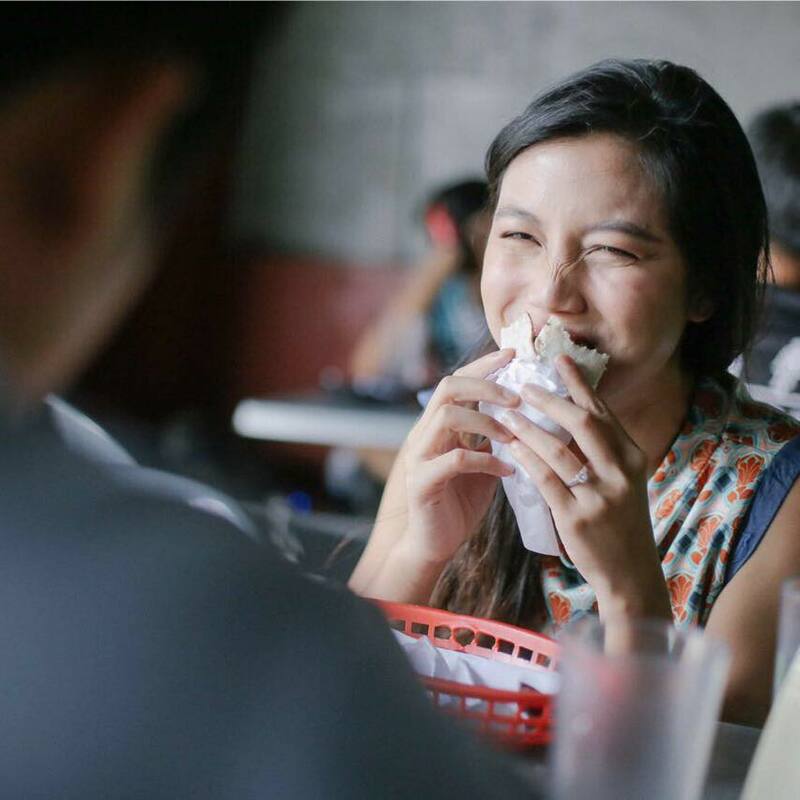 "Ideas that were already percolating in our head but didn’t have the venue and time to do them and things that we’d like to eat in Boracay while we’re here," Nowie describes. The Potencianos sought help from longtime collaborator Chef Nat Moran and Mr. Delicious' Chef Jeremy Slagle to create this upscale but affordable smorgasbord of eats. We know we've lost you at this point. You're just waiting for the food. We hear you, so get your appetites ready. What You'll Find: Food on sticks and other fast Japanese eats. Think kushiyaki featuring nearly all parts of the chicken, pork belly, pork neck, tofu, and eggplant. They also have different kinds of tempura as well as uni butter udon. 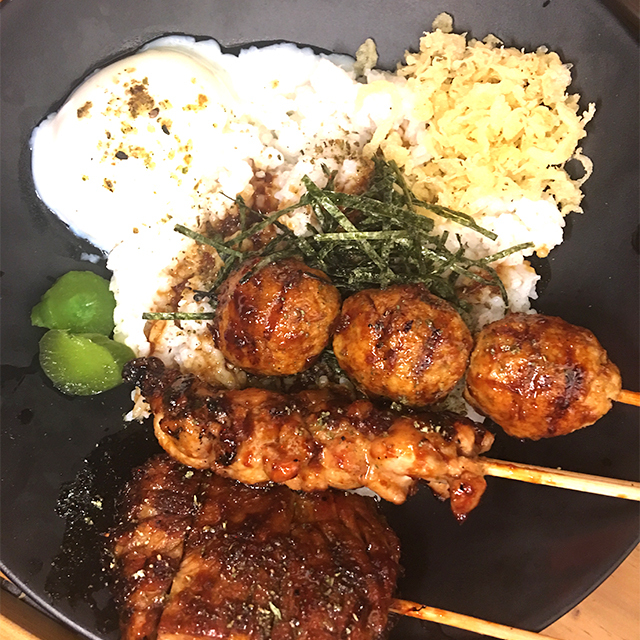 We recommend: The Yakitori Bowl (P290++) with three sticks (get the beef cheek, tsukune, and pork neck), furikake rice, and a wobbly onsen egg. 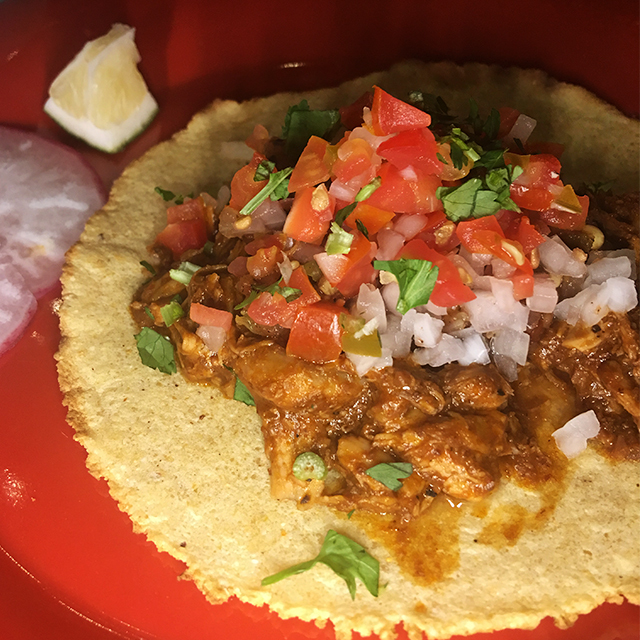 What You'll Find: It's a do-it-yourself Mexican feast where customers can choose their plate (which is more like their serving size—tacos, super tacos, burrito, burrito mojado) and filling (carnitas, barbacoa, chicken mole, tofu mole, crispy fish, lengua). We recommend: We're claiming the Barbacoa (beef braised slowly and carefully) as a crowd favorite. The Guacamole and Chips (P225) is also perfect for snacking. 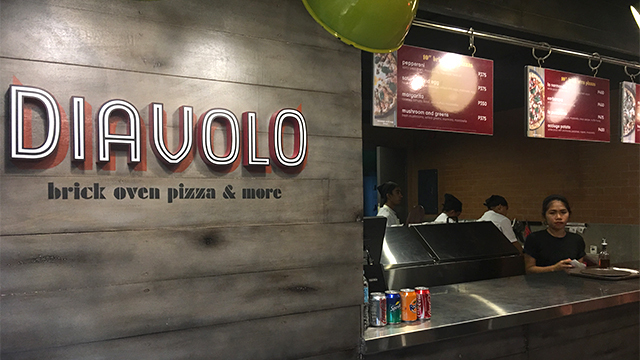 What You'll Find: Neapolitan pizzas brought on by Nowie's severely specific pizza craving (until this little stall, Boracay seriously lacked in this style of pizza). It has your standard pepperoni, sausage, and mushrooms, but its perfectly smoky crust also plays well with porchetta, apples, potatoes, and truffle honey. 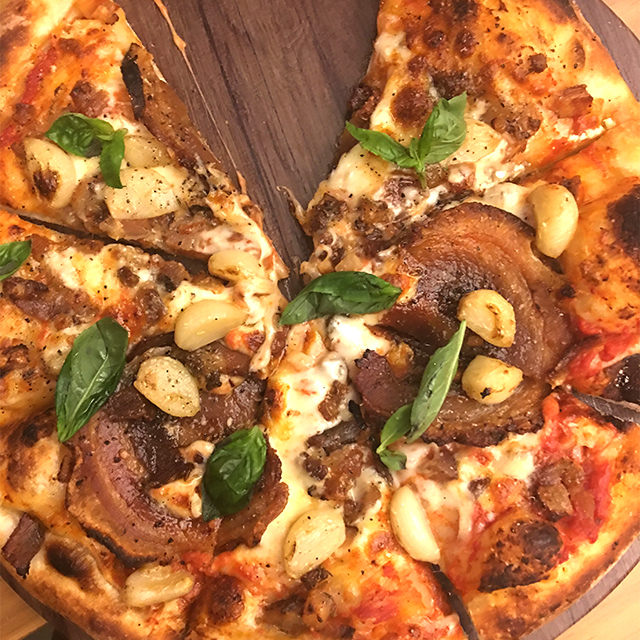 We recommend: Pizzas are a fail-safe, but you have to try the actual Porchetta plate (P350)—the beautifully spiced rolled pork belly complemented by grilled vegetables. It's cooked sous-vide for 36 hours, slowly but carefully coaxing out those flavors. 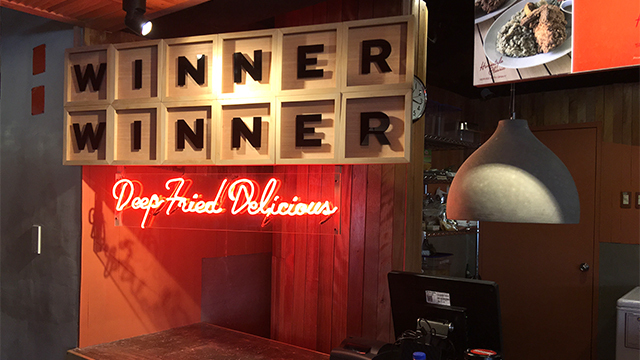 What You'll Find: Absolute Southern comfort in the form of wonderful deep-fried things. Find solace in crispy fried chicken backed mac and cheese, fried pickles, and lots and lots of butter. 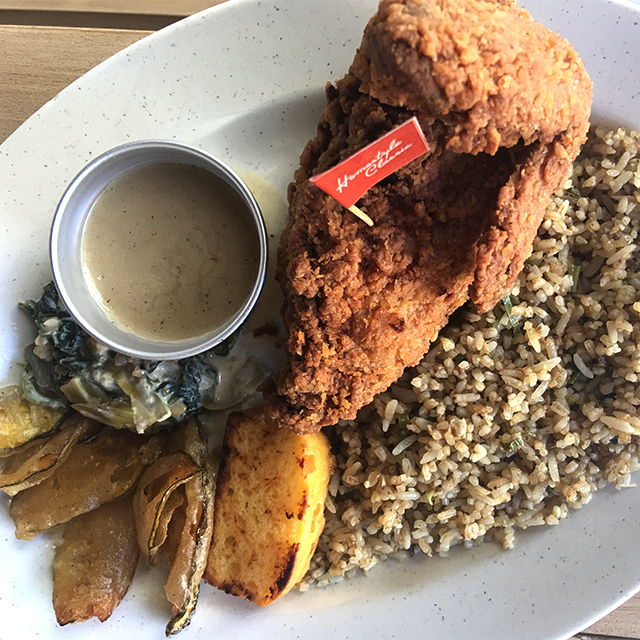 We recommend: The classic Winner Winner Fried Chicken (P325) will always be a (no pun intended) real winner. Served with creamed greens, corn bread, and fried pickles, you also have a pick between mashed potatoes or dirty rice and gravy or honey butter—any choice won't let you down. If there was ever an argument against vegetables, try the fried cauliflower. They'd convert you if only they weren't even better with the chicken. 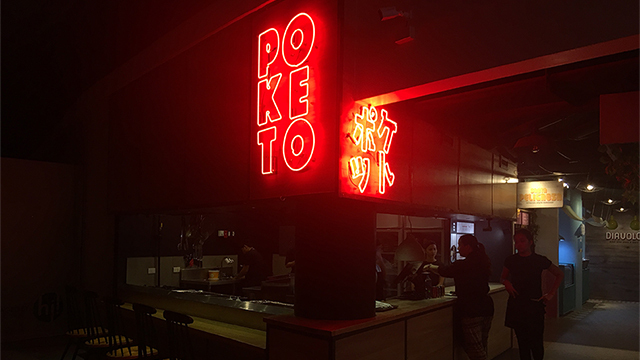 What You'll Find: The Potencianos constantly craved Southeast Asian cuisine during their extended Boracay trips so they came up with their own solution. Styled like your usual mom-and-pop shop complete with plastic floral plates, it puts together specialties from Indonesia, Vietnam, Malaysia, and Thailand. We recommend: Where do we begin? 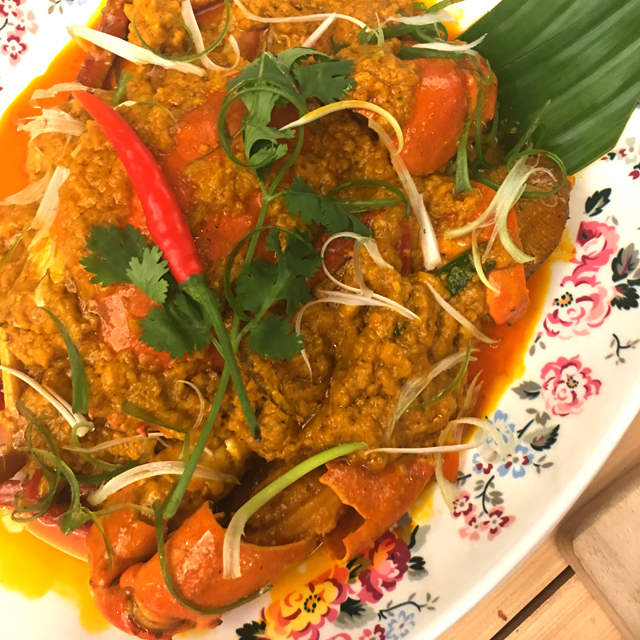 The Fat Rice Curry Crab (P590)? Once you've polished off all the meat, you can move on to the leftover sauce. It's a dish that doesn't stop giving. The Cha Ca La Vong (P290)? 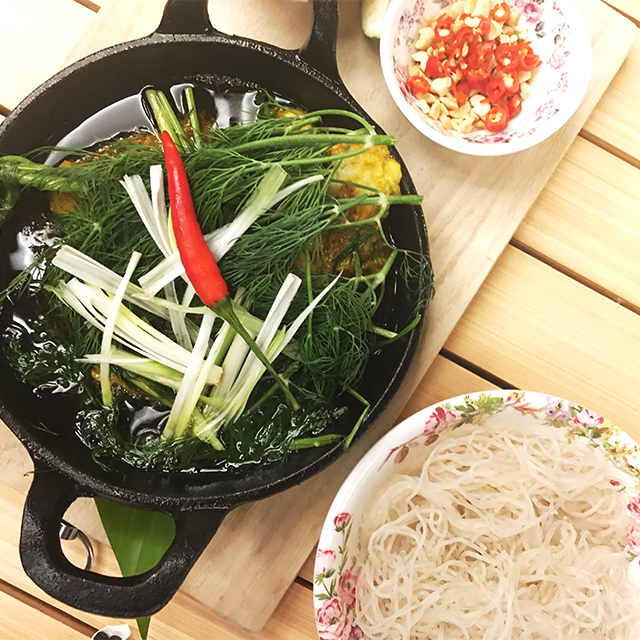 Light and fragrant cod with all sorts of spices and chilies, fish sauce, lime all poured over rice noodles? Even the Cha Yen is a standout. They import their Thai tea, which is probably why is has a distincly different, more aromatic flavor. 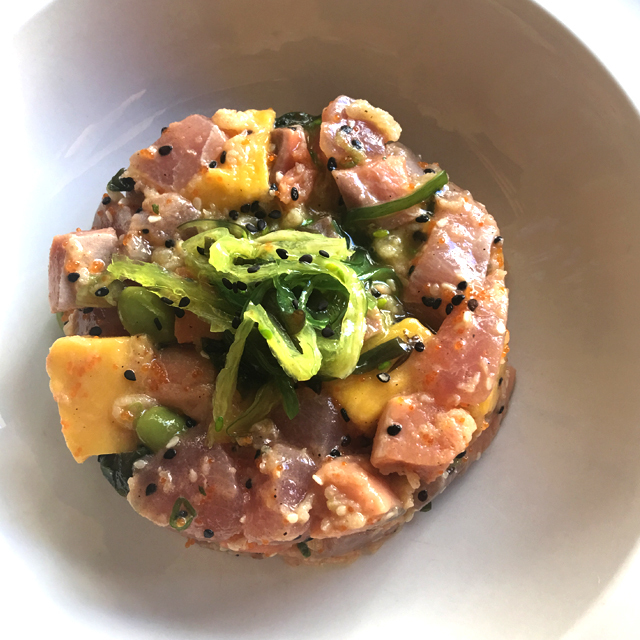 What You'll Find: Perhaps the lightest of all Street Market's offerings, Percy is a raw and seafood bar that doesn't discriminate among cuisines—you can find fish and chips, cioppino, and poke bowls. 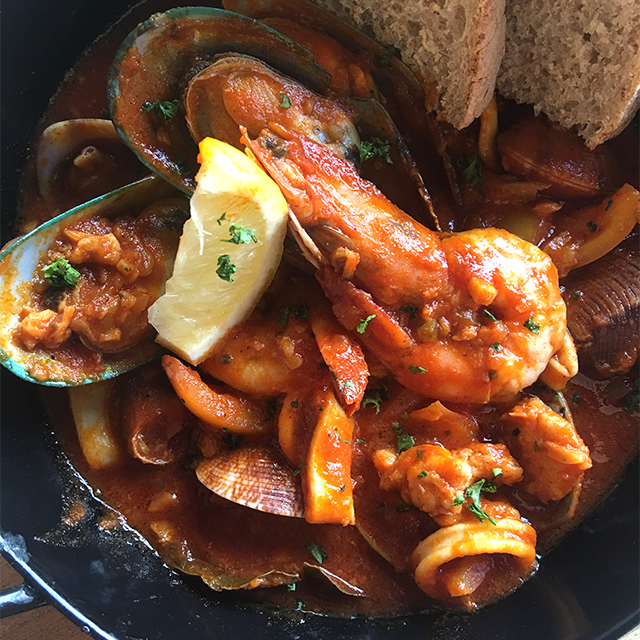 We recommend: The Cioppino is a spot-on take on the Italian fisherman's stew. Percy also has a mild spicy angel-hair vongole that's light but filling. 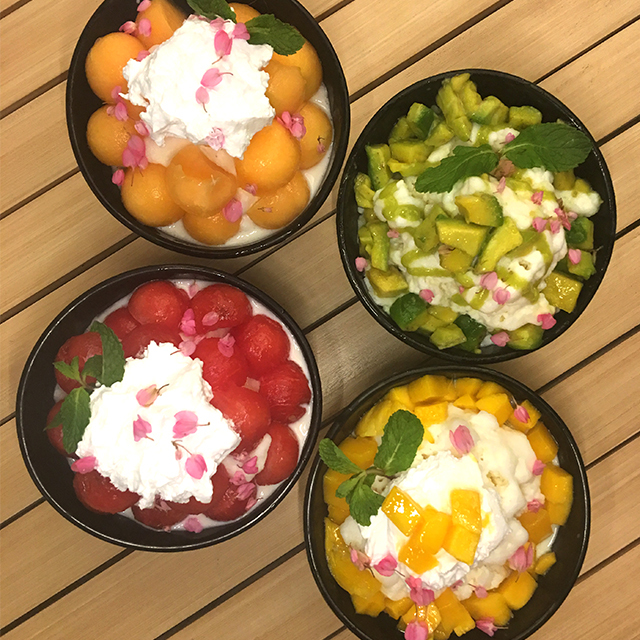 What You'll Find: Ideal as a closing treat or a snack, Sugar Cloud peddles icy treats like halo-halo and bingsu—desserts that are essential in our boiling climate—as well as juices and shakes. We recommend: The three bingsus: Mango, Watermelon, and Avocado. The former two are both topped with a delightful lychee cream. Though Street Market takes up a huge chunk of Station X, there are still more eateries to be enjoyed in the area. Go ahead, loosen the knot of your swimshorts. An offshoot of Sunny Side Cafe, this coffee shop also vends EDSA BDG coffee and its very own menu. We recommend: Pair your coffee with Maple Bacon Sandwiches, Blue Cheese and Salmon Cavatelli, and Coddled Eggs with Truffled Mash and Bacon. Go for broke with the Death Cream, which tastes like melted mocha ice cream. 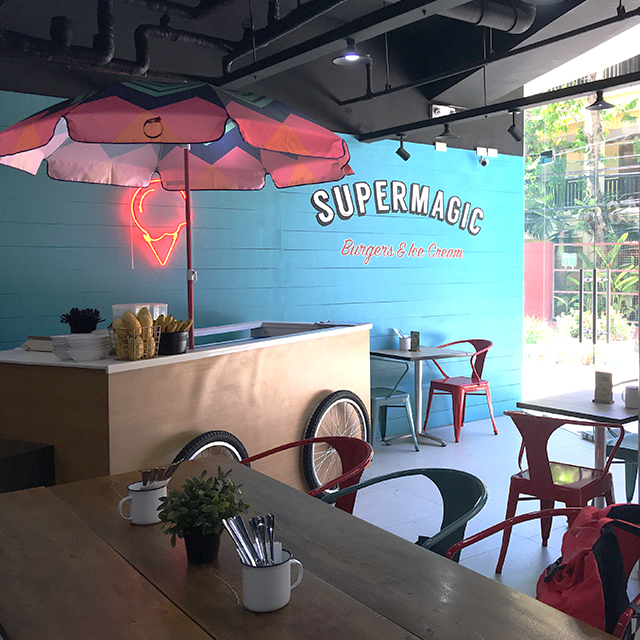 Super Magic Burgers relocated to a bigger, snazzier diner-type spot when Station X opened. 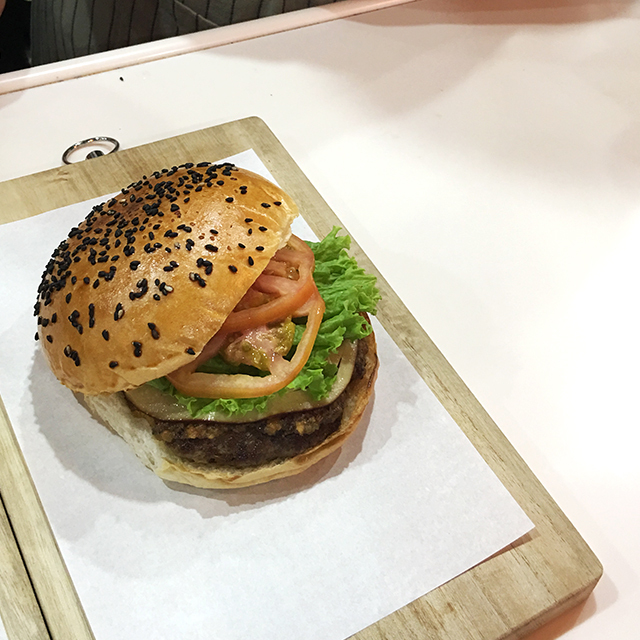 "It was inspired by a lot of delicious burgers, meatballs, and custard that we’ve tried in the US," explains Nowie. 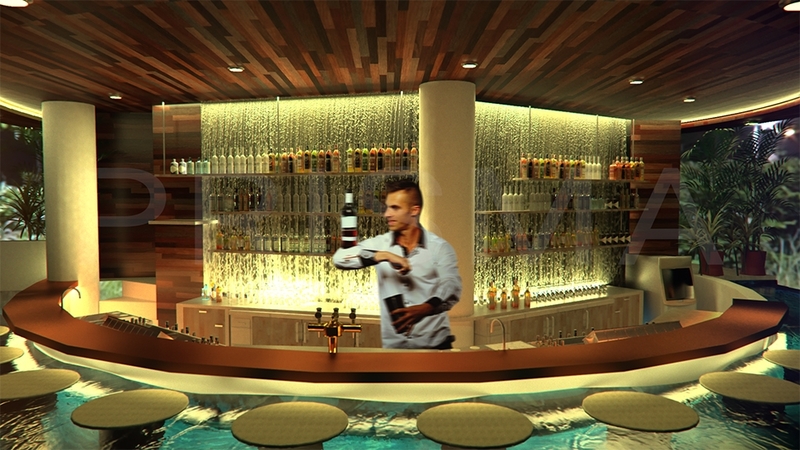 "We wanted to offer the same great quality in Boracay." 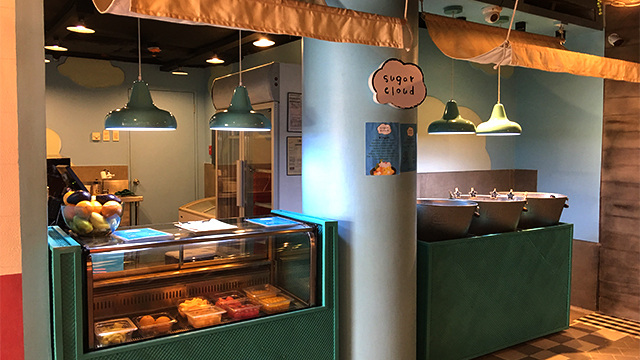 The place is also attached to The Tart Shop, which is a Sunny Side satellite dessert grab-and-go. We recommend: Anything with the meatballs! 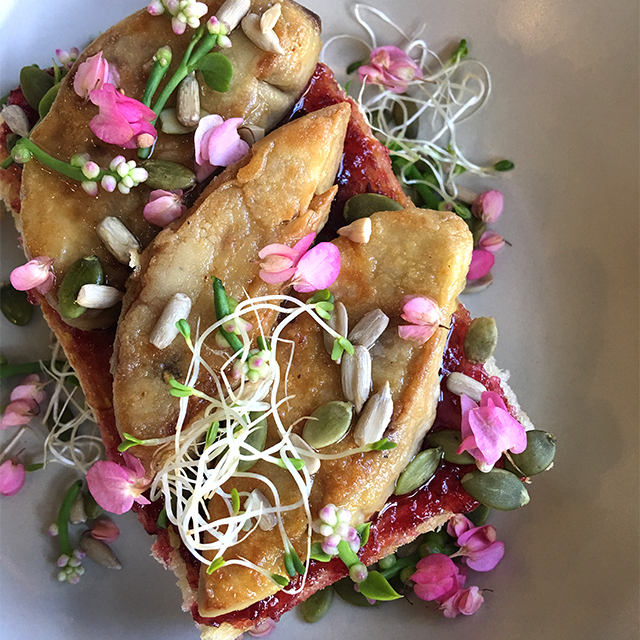 It's a vegetarian-friendly cafe that makes you forget about wilted vegetables and sad meat substitutes. 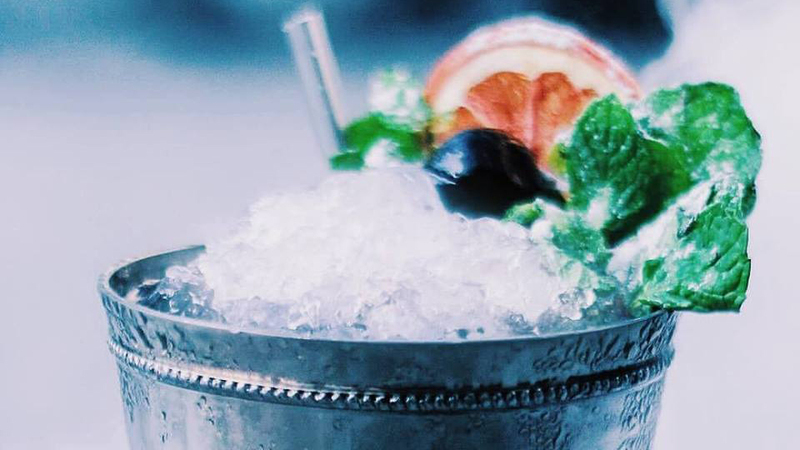 This tropical copper-themed bar is backed by the same good folks responsible for ABV. 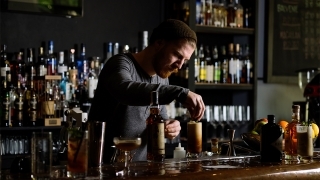 The place is managed by Romanian Andrei Campian and will promote local spirits. Street Market is at Station X, Hue Hotel, Main Road Corner Boracay Food Street, Station 2, Boracay (from the beach, enter the road between La Carmela and 7-Eleven).